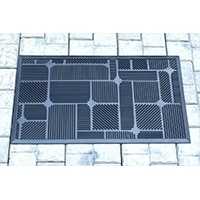 Browse mats suppliers by country and region. 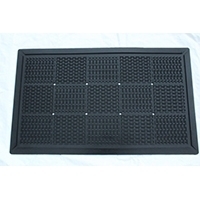 Name : Weed control mat/Ground cover/ 1. 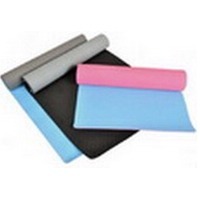 Weight 2oz/sm - 14oz/sm or 60gsm-150gsm 2. Width 1.6' -20' or 0.5m-6m 3. 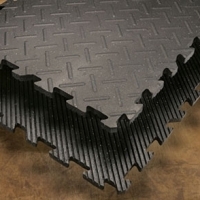 Roll Length 16', 33', 65', or 5m,10m,20m,25m,50m,100m or as required 4. Color Black,Green,Black-green or as required 5. Weave 8*8,10*10,11*11,12*12,12*16 6. Material 100% PP material 7. UV resistance 3-5 years 8. 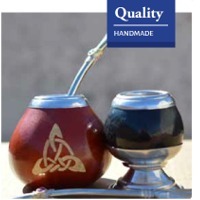 Sample Avaliable 9. Delivery time About 20 days 10. Min order No limit 11.Terms of payment 1.TT or LC 12. Supply capacity 500 tons per month 13. 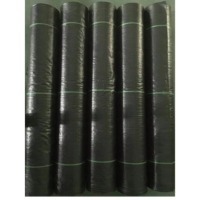 Packing In rolls with paper core inside and polybag outside or in Carton or as your request 14. 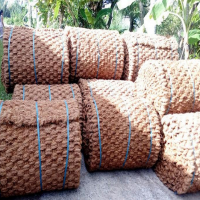 Quantity 1x20ft container can load about 11 tons 1x40'HC can load about 26 tons 15.Export market Australia,Canada,Argentina,USA,The Middle East,Europe market ,Japan and so on. Short on time? Let mats sellers contact you. Provides unparalleled comfort for your diary herd , Exclusive non surface offers increased traction and superior cow comfort, Reduced time to move cows to milk and other activities, Improved breeding efficiency. 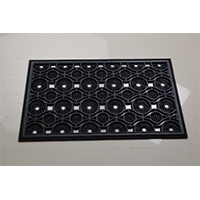 Designed For Improved Scraping And Holes For Drainage . For Outdoor And Indoor Commercial Use . 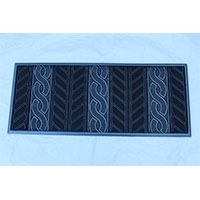 Tapered Borders For Easier Entry And Exit.Product Code : Drs 664 , Size : 45 X 75cm 10 Mm , Weight : 2kg , Mat/20ft : 7100. 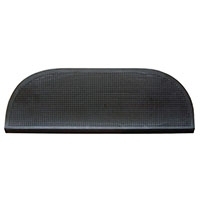 Designed For Improved Scraping And Holes For Drainage . 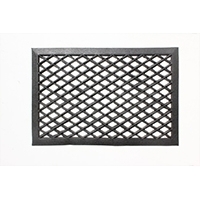 For Outdoor And Indoor Commercial Use .Tapered Borders For Easier Entry And Exit. 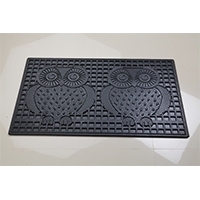 Product Code : Drs 655, Size : 45 X 75 Cm 9mm , Weight : 2.400 Kg , Mat/20 Ft : 9000. 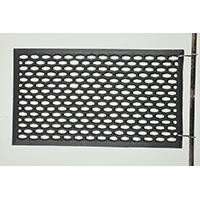 Designed for improved scraping and holes for drainage . 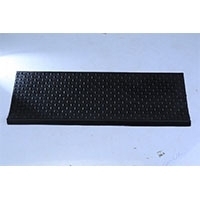 for outdoor and indoor commercial use .Tapered Borders for easier entry and exit.Product Code : D R H 106 , Size : 40 x 70 cm 10mm , Weight : 1.400 kg , MAT/20 FT : 8500. 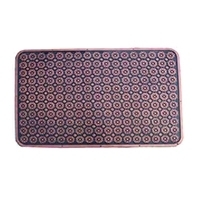 Designed for improved scraping and holes for drainage . for outdoor and indoor commercial use . 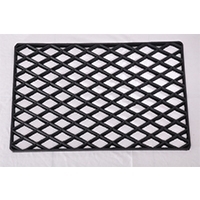 Tapered Borders for easier entry and exit.Product Code : D R H 113 , Size : 40 x 60cm 9mm , Weight : 1.000 kg , MAT/20 FT : 11100. 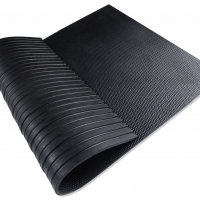 Designed for improved scraping and holes for drainage . for outdoor and indoor commercial use . 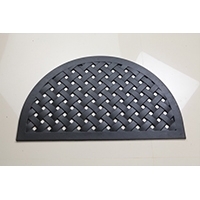 Tapered Borders for easier entry and exit.Product Code : D R H 107 A , DRH 107 BSize : 30x 55cm 10mm , 35 x 60 cm 15mm , Weight : 0.750 kg , 2kg .